Dave Shearon on "Trump Didn't Kill the Bush Values"
Kathryn on "Trump Didn't Kill the Bush Values"
Dave Shearon on At the NEA! CMT on At the NEA! The highly effective teachers in the post below were not the ones following the administrative dictates most closely. What part of positive deviance to administrators and school boards not get? 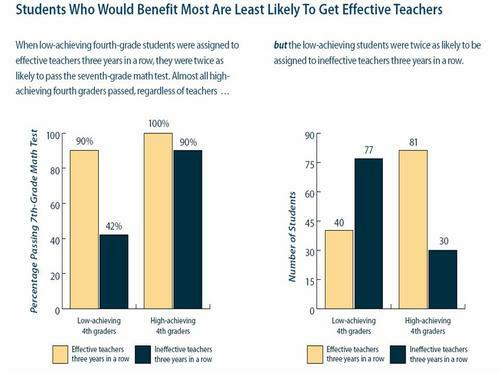 From "Teachers Matter: Evidence from Value-Added Assessments"